WASHINGTON — As the partial US government shutdown hit the four-week mark on Friday, tensions mounted in Washington on either side of the standoff over President Donald Trump’s demand for $5.7 billion to help fund a US-Mexico border wall. The partial shutdown — already the longest in US history — seemed certain to drag well into next week, meaning 800,000 federal workers nationwide would continue to go unpaid and some government functions would remain impaired. Pelosi’s spokesman said on Friday that the congressional delegation had been prepared to fly commercially after the military plane was revoked, but learned the administration had also leaked the commercial travel plans. “In light of the grave threats caused by the President’s action, the delegation has decided to postpone the trip so as not to further endanger our troops and security personnel, or the other travelers on the flights,” Drew Hammill wrote on Twitter. 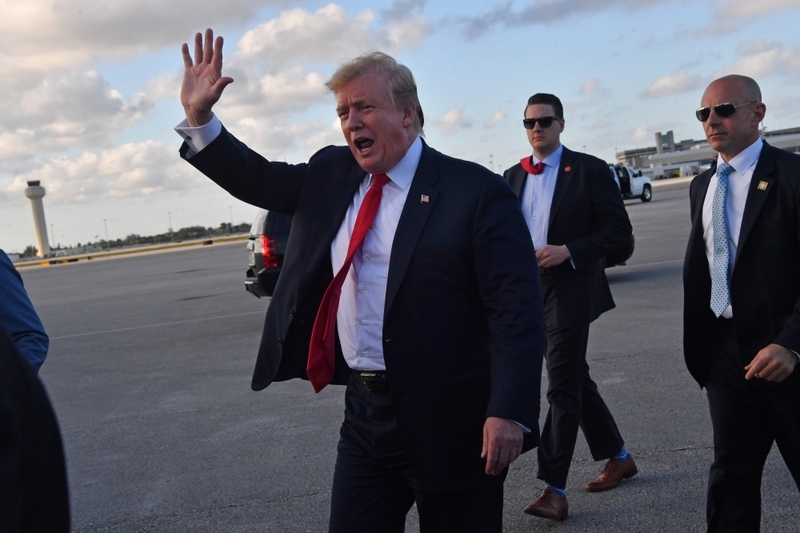 In tweets on Friday, Trump reiterated his claim that farmworkers would still be able to enter the country and stressed again his demand for the border wall, which he says is needed to stem illegal immigration and drug trafficking. Democrats have resisted the wall as wasteful and unworkable.